However, new research is uncovering another way to potentially “hack” your sleep debt; adding more sleep before a period of sleep deprivation to offset the performance decline. This could have deep implications for numerous clients; athletes, executives, entrepreneurs, soccer moms, policeman, fireman, etc. For athletes, the best practice for sleep is to achieve 10 hours per night (i.e. 70 hours per week), and not surprisingly, very few athletes achieve this dose. Therefore, “sleep banking” or adding more sleep in the run up to busy or stressful training period where sleep may be compromised is an interesting concept. The researchers speculated the positive effect of “sleep banking” was due to decreased perceived exertion from the additional sleep. They suggested sleep extension may be most beneficial for more neurologically fatiguing exercise, such as endurance and ultra-endurance, CrossFit athletes, marathoners or anyone who is chronically sleep deprived. Professional athletes crossing multiple time zones, playing back-to-backs, or during the latter stages of the season when sleep deprivation is more likely can be highly beneficial. Interestingly, the authors published previous results on “sleep banking” impacts on cognitive function, which also showed positive results. The Bottomline: Using a “sleep bank” strategy by adding two hours of additional sleep for six days prior to a period of sleep deprivation may improve performance by improving perceived exertion of the training bout. Sleep is the ultimate brain and performance “hack”; it’s free, it doesn’t require any special equipment, and you can do it virtually anywhere. 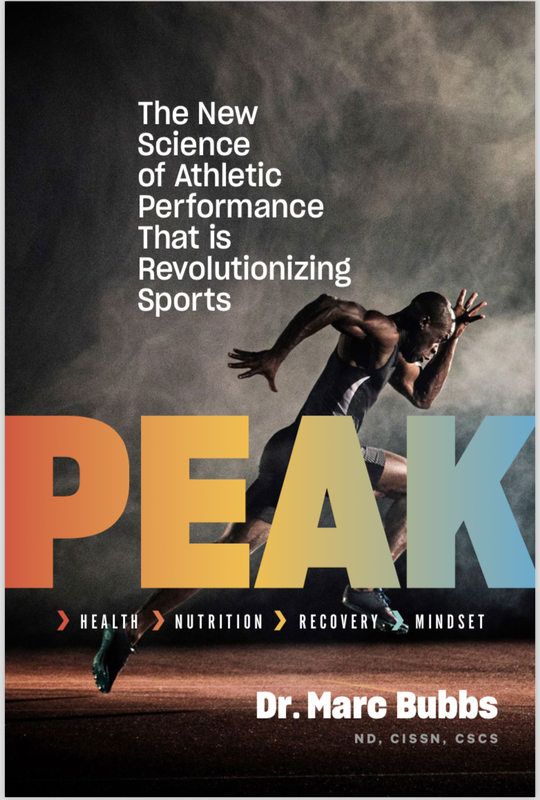 Many clients, both weekend warriors and professional athletes, look for exotic and novel approaches to improve performance. While these can provide benefit, getting back to our ancestral roots and prioritizing fundamentals components of health – like sleep – yields surprisingly robust benefits in a very short amount of time. Now go gets some extra sleep!